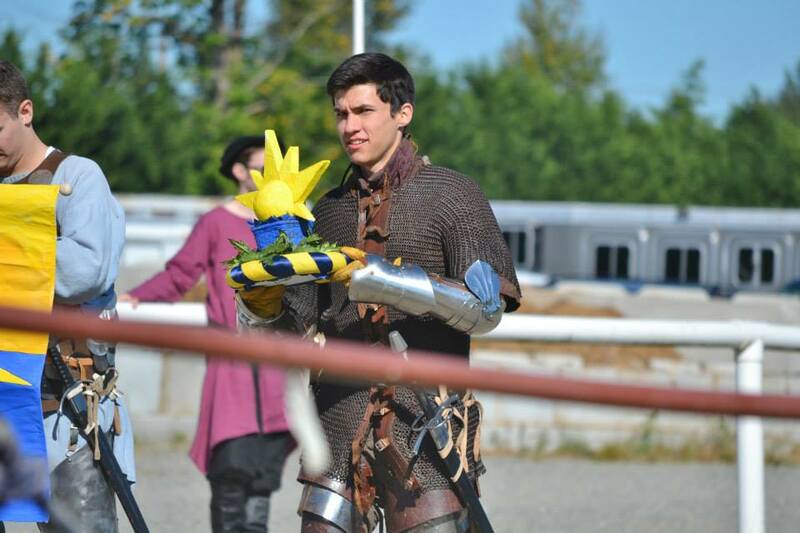 “Huzzah!” exclaimed the baron of Madrone as the opposing knight fell to the ground after being struck in the head by a two-foot stick. 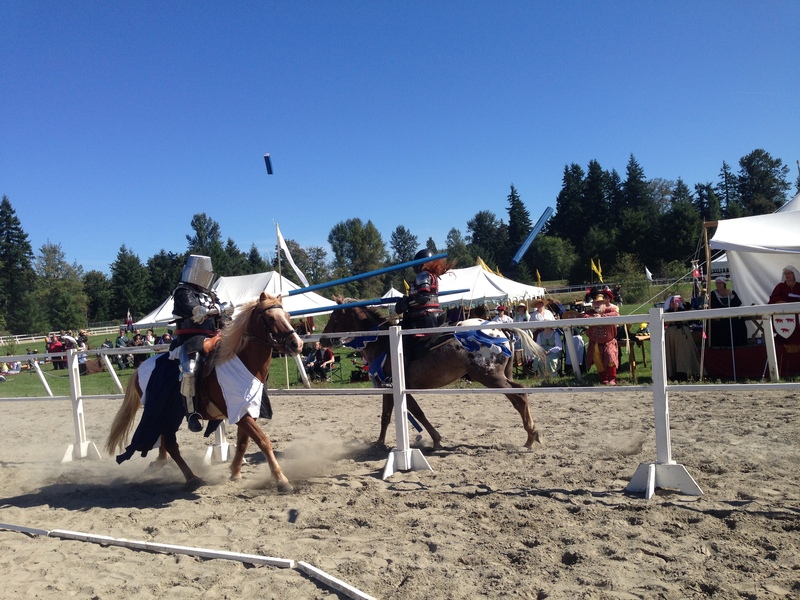 Across the field, dust filled the air as knights in leather, chainmail and medieval helmets jousted as their armor glistened in the afternoon sun. The twang of lutes rose from white tents strewn around the field, softening the gallops of horses and the clang of swords hitting armor. Such was the scene at the Emprise of the Black Lion, an annual meet up in Kent, Washington hosted by the Society for Creative Anachronism, or SCA. SCA is an international organization with some 30,000 members who are really into the Middle Ages. 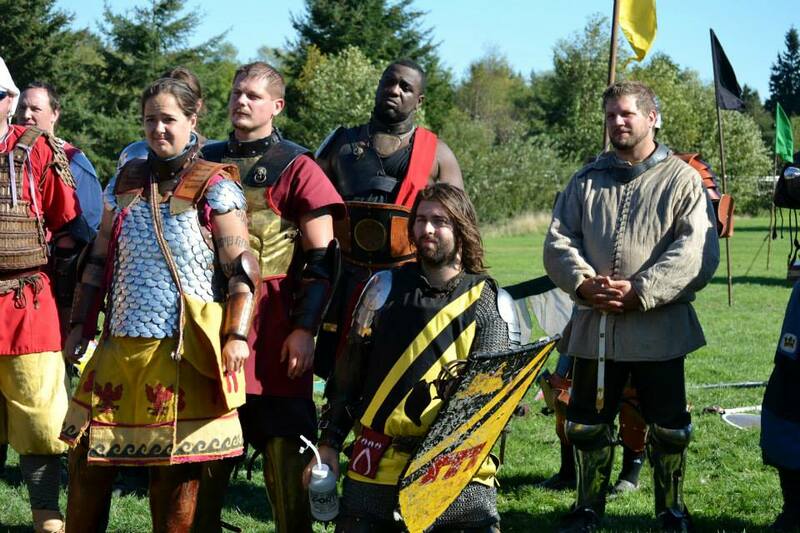 SCA members are not just people who have seen the movie “Braveheart” a hundred times; they are people who have seen “Braveheart” a hundred times who can also tell you the historical inaccuracies in the movie and can probably fight in armor better than Mel Gibson. 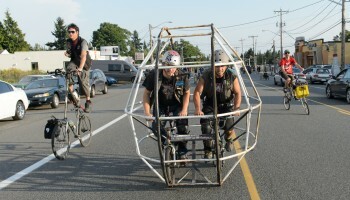 Brian Weiser is a 35-year-old machinist. 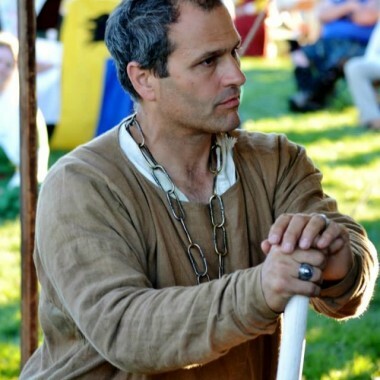 But at the SCA, Weiser is known as Sir Duncan MacKinnon, a Scottish nobleman. Weiser has been knocked out twice and sustained many bruises in the 11 years it’s taken him to become a knight. 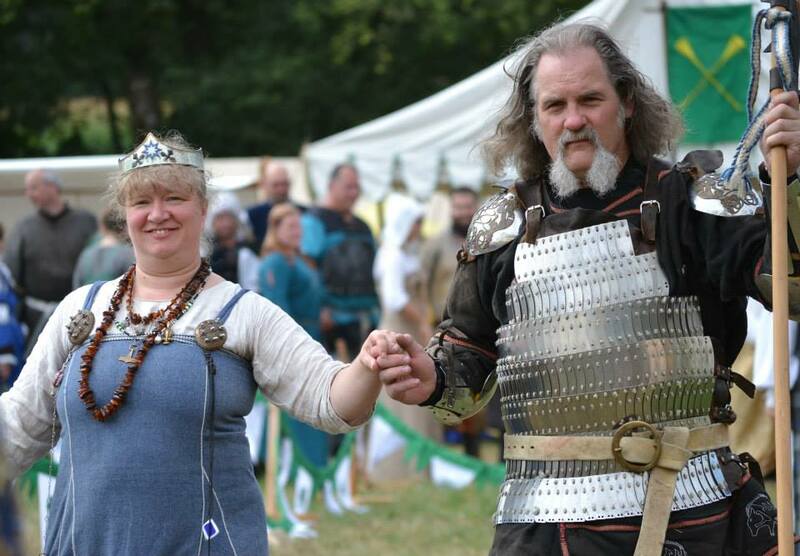 In order to be knighted by the king, a member must meet certain requirements like dressing in period-appropriate apparel, being a good community member and, of course, possessing knight-worthy fighting skills. The fights are quick and intense, lasting only a few minutes. A fight resembles a boxing match; the two parties pace around until one sees an opening and strikes. 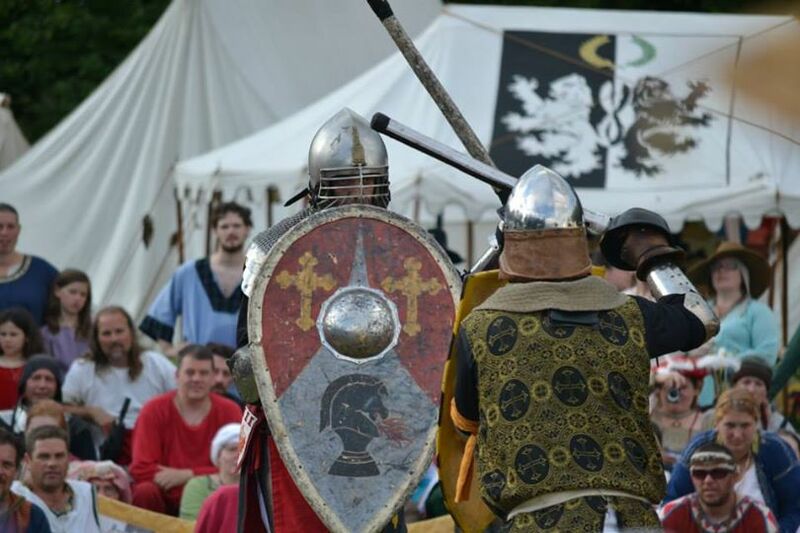 Every fight is self-governed by the fighters and is based on chivalry. If a fighter is struck in the head or chest, he loses. If an arm or leg is hit, the fighter can no longer use that limb. 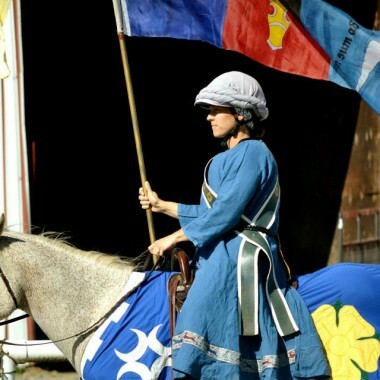 The SCA is a form of cosplay (short for costume play), LARPing a la Renaissance fairs. 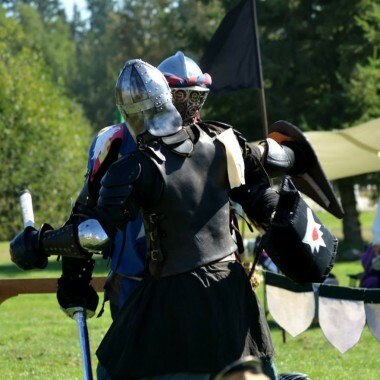 Members take on personas, names and skills, all of which are historically referenced from the Middle Ages and the Renaissance. 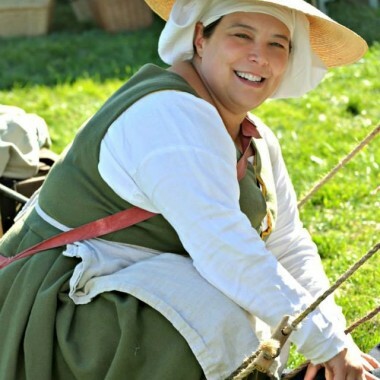 “I used to go to the great Texas Renaissance festival every year when I was a kid,” said Jenny Craig, a 21-year member of SCA who goes by the name Temetgen de Worde. Craig discovered SCA at an activity fair in college. “There were these young women in cloaks looking vaguely uncomfortable, and I thought, ‘Those are my people.’ And that was it,” said Craig. 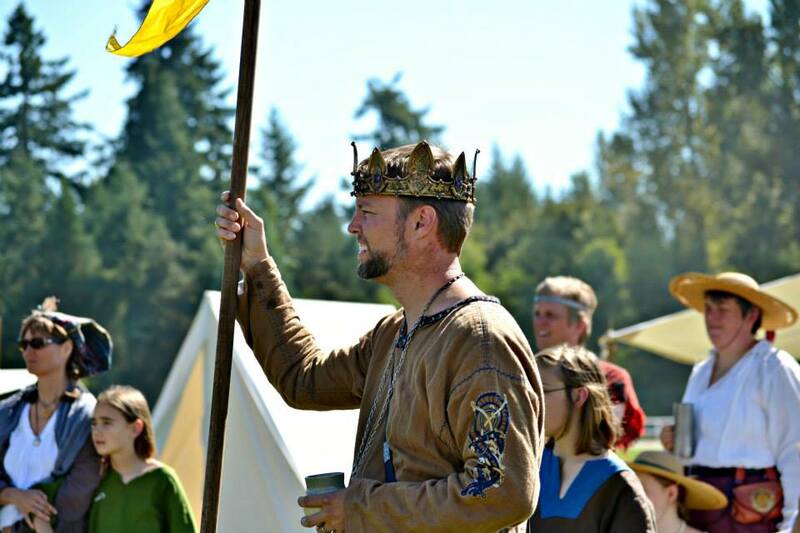 Craig has moved all over the country since, and has always found a local SCA chapter to become a part of. The SCA is divided geographically into kingdoms. Washington falls into the Kingdom of An Tir (which means “our land” in Old Gaelic) along with Oregon, northern Idaho and the three western Canadian provinces. Each kingdom has a king, who is chosen every six months through combat tournaments. 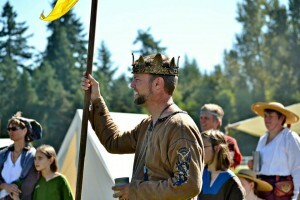 Wearing a large gold crown, Kevin Hodges, an emergency physician “in the modern world,” rules as the king of An Tir, a kingdom of some 5,000 SCA members. 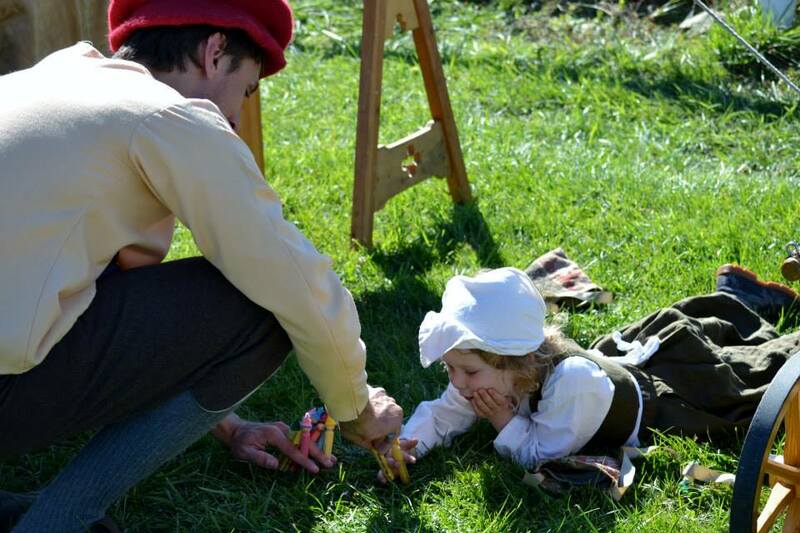 Hodges recently honored Alyssa Harding, a web developer who plays Alyssa Dubois, a royal retinue, with the Green Leaf. The service award consists of a hand-painted scroll bearing a large wax stamp. 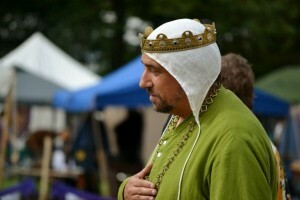 Being king is a role Hodges enjoys, but he admits he was surprised to learn how much work it requires. 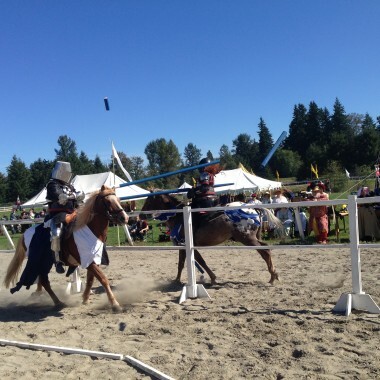 Unlike a Renaissance fair, SCA events are not for the public. 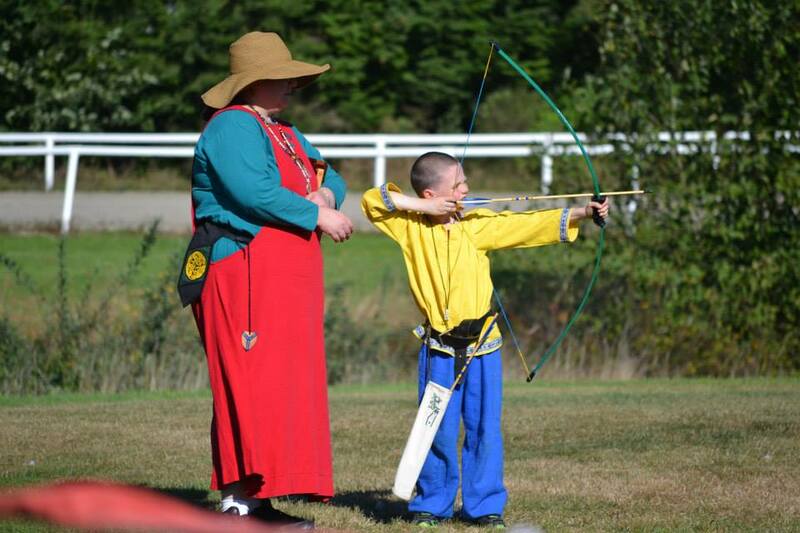 Members hold classes for each other on archery or armored combat. 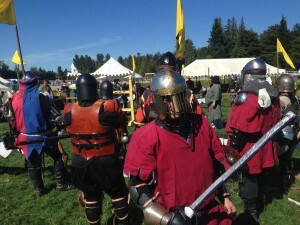 One such class takes place every Wednesday under the 65th Avenue Park and Ride in Greenlake where SCA members can learn and improve their armored-fighting skills. 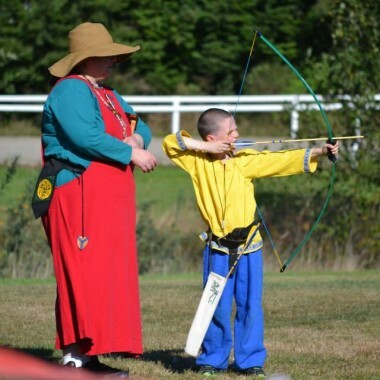 To the uninitiated, the practice sessions may be alarming at first glance. Illuminated by the dim glow of streetlights, armor-clad members practice sparring. For new fighters, the sessions offer a chance to hone techniques and receive feedback from veteran fighters. 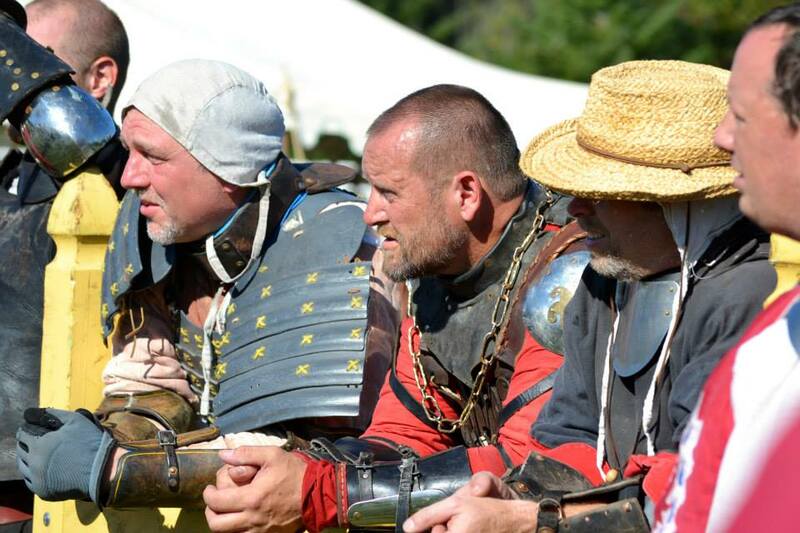 In between fights, members discuss the less violent aspects of life in medieval times, like brewing mead or making armor at home. 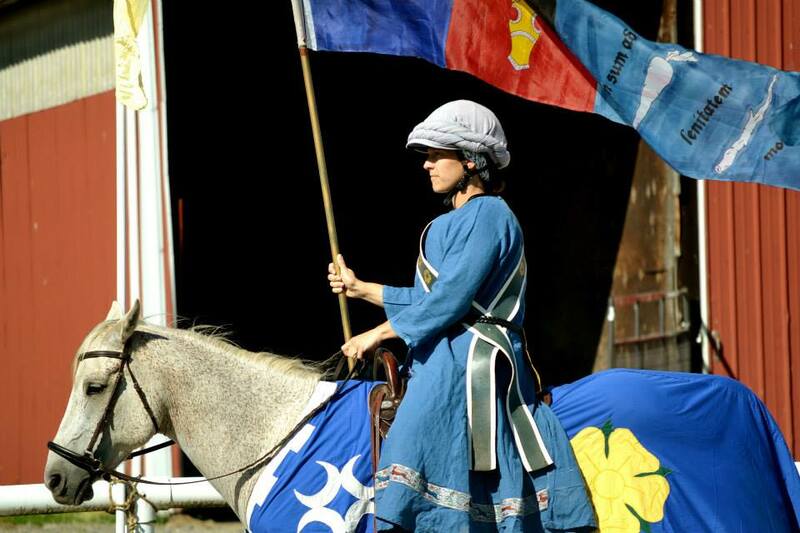 Every year, the SCA holds events for which kingdoms travel across the country. 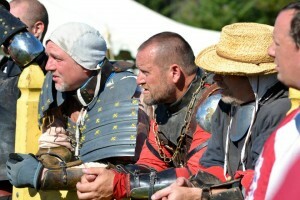 The group’s largest event is called the Pennsic War, which takes place every August in Pennsylvania. 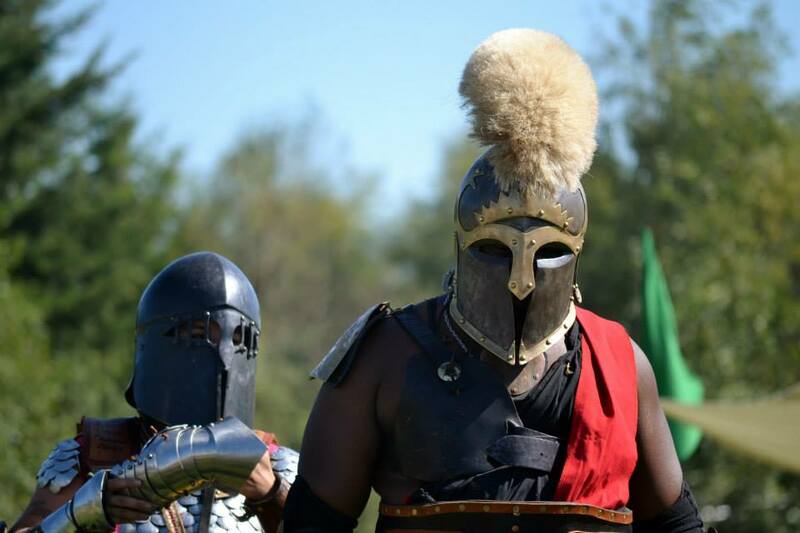 According to Woodings, sometimes SCA members will reenact the battle multiple times a day. 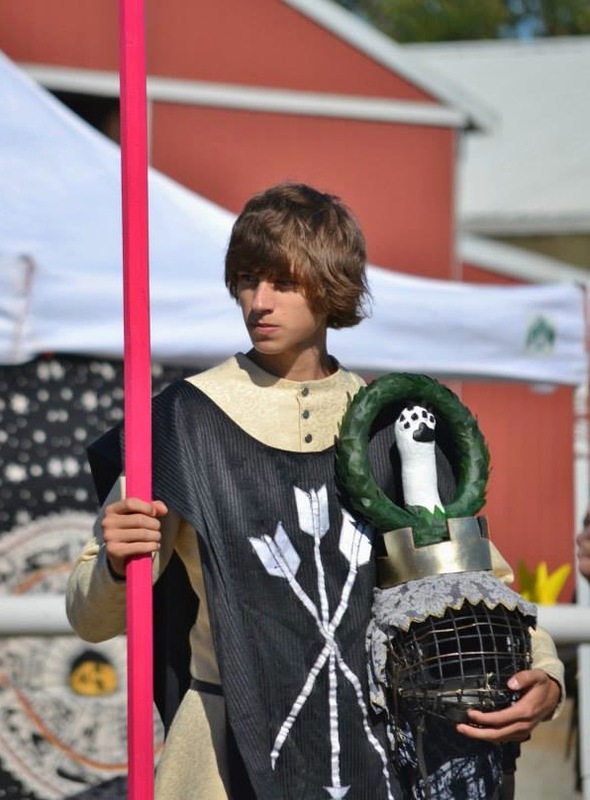 New knight Noah Callaway is still working on his persona name. In the meantime, he’s going by Marcus Caelinus. 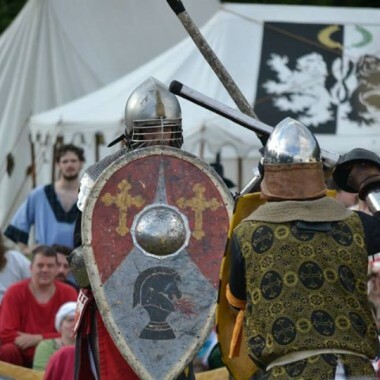 He began fighting five months ago after hearing about SCA through a friend, though he’d never imagined getting involved in this sort of thing. “I would watch movies like ‘Braveheart’ and think that would be fun to do, be in a medieval battle, but that was about it,” he said. 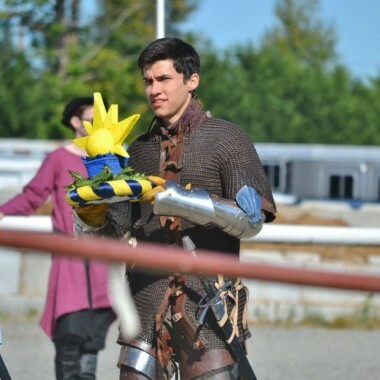 But Callaway, who plays rugby and football, found knight-fighting to be an enjoyable physical challenge. 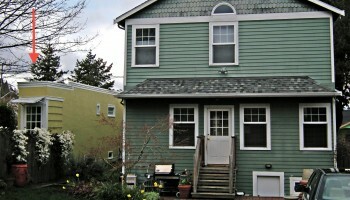 Edward Carthell, a structural designer at Weyerhaeuser, has been a part of SCA for 32 years. 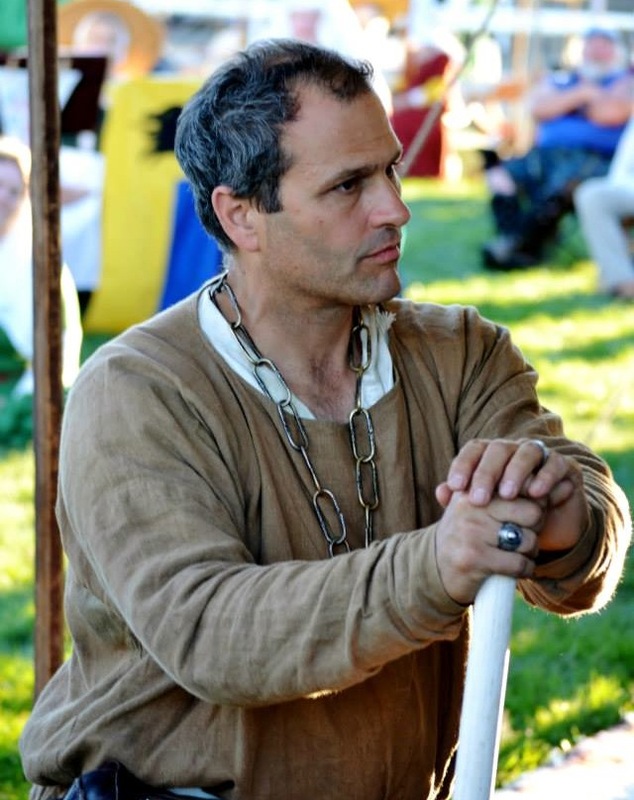 Through the SCA, Carthell got into horses, and he and his wife now own three. 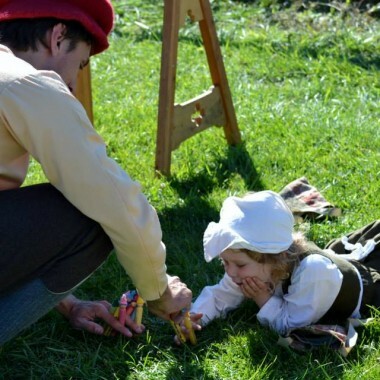 The club holds classes through which members share ideas and skills from the medieval times. “We get together and share that knowledge. 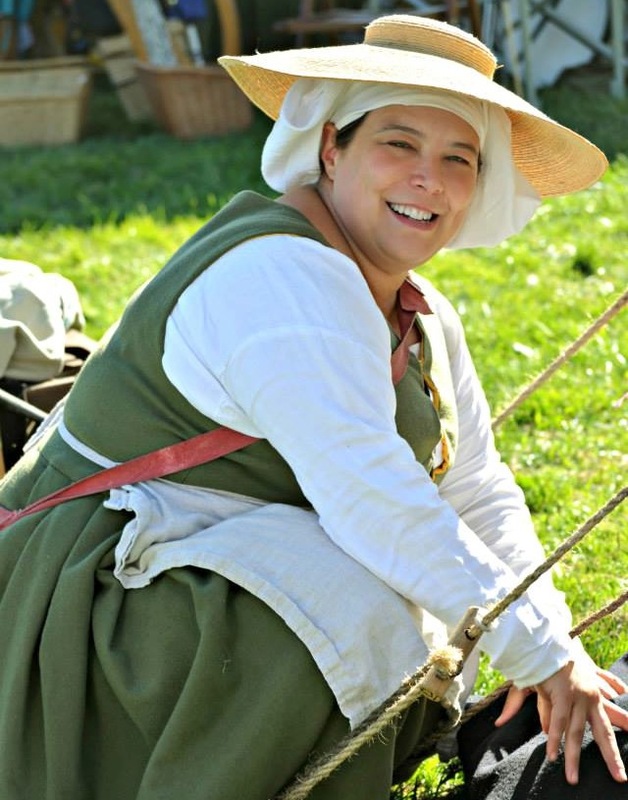 The SCA is so rich in things for people to do … and it makes a community,” Carthell said. 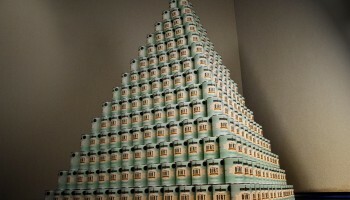 There are some inaccuracies in this article. 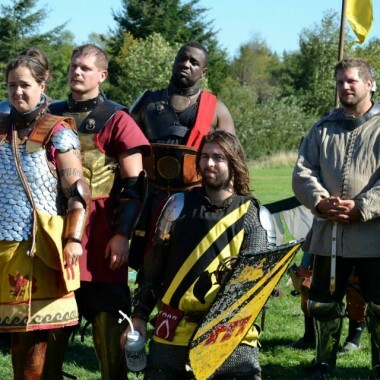 The SCA is in no way cosplay or LARP. 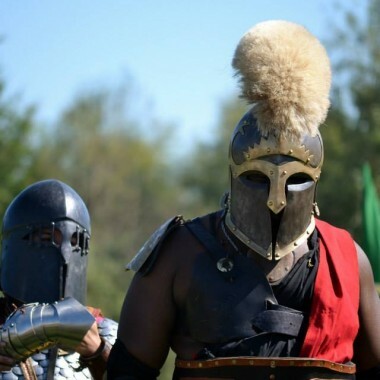 Members develop a persona, with an accurate period name and garb designated to that persona’s background and Time period or country of origin. It’s not a game, there is no plot or story lines, and all titles and awards are hard earned.